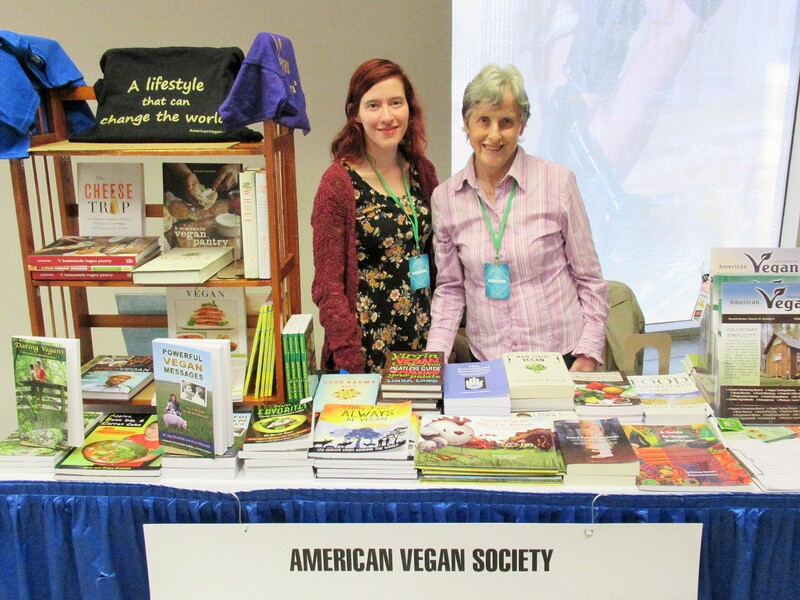 VegFests typically promote the vegan lifestyle with food, speakers, and merchandise. The first VegFest was created by Toronto Vegetarian Association in 1985. Chester County (PA) has had an annual VegFest since 1991. Boston hosted its first major VegFest in 1996. Other cities caught the idea, and now VegFests, big and small, indoors and outdoors, proliferate. These events inspire people to try veganism or reaffirm their decision to be vegan. Know of a VegFest in U.S. or Canada that’s not on this list? Or a change in a VegFest’s info? Contact us here and we’ll fix the list. Thanks! Want to start a VegFest? A step-by-step guide is available here from Compassionate Action for Animals. Are you a VegFest vendor or organizer? Would you like vegan resources? Contact AVS 856-694-2887 for FREE vegan stuff or AVS-published books at 50% discount to sell. The producers of Philly’s ‘Veggie Cabaret’ and ‘Veggie Cabaret II,’ Public Eye: Artists for Animals, are joining forces with Vance “V for Veg” Lehmkuhl, organizer of the Best Vegan Cheesesteak in Philly contest, for a singular can’t-miss event!